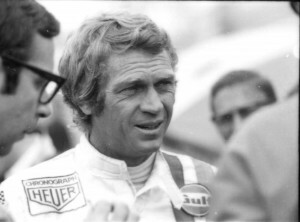 The films Steve McQueen made in the 1960s (Bullitt, The Thomas Crown Affair) not only defined him as an icon of the age, but also made him a powerful and highly-paid Hollywood player. 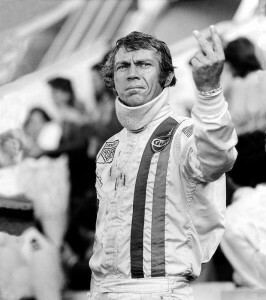 His fascination with motor sports led to a driven commitment to make a film about French endurance race Le Mans. It was huge folly and a commercial flop, and a project that almost destroyed him. With candour, wit and insight, John McKenna and Gabriel Clarke revisit the making of the film, interviewing many who were there at the time, to present a revealing study of a screen idol and a telling tale about filmmaking, Hollywood, sport and obsession. Ticket price includes a post-screening reception.